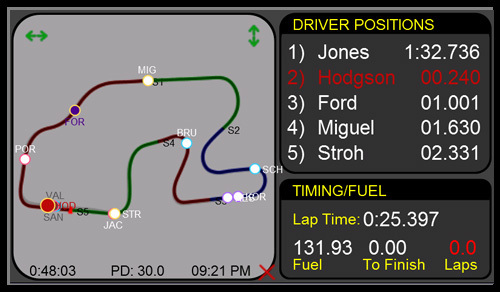 The Z1 Dashboard software is used by many manufacturers including Porsche in their 911 GT3 Cup Car simulator. 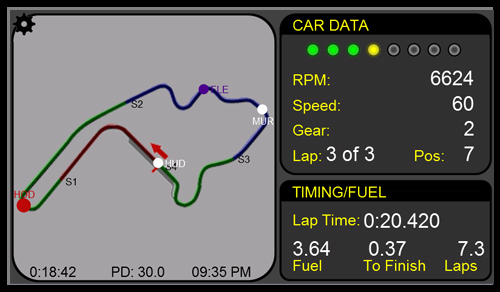 This simulator was developed by SimDev Technologies and includes the Z1 Dashboard software. 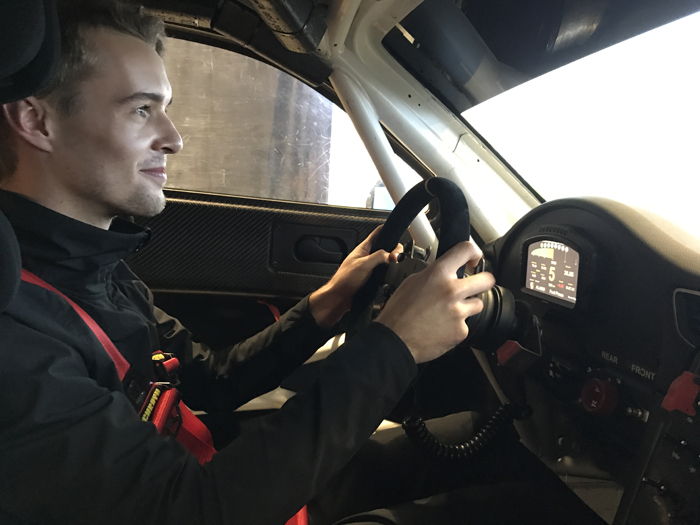 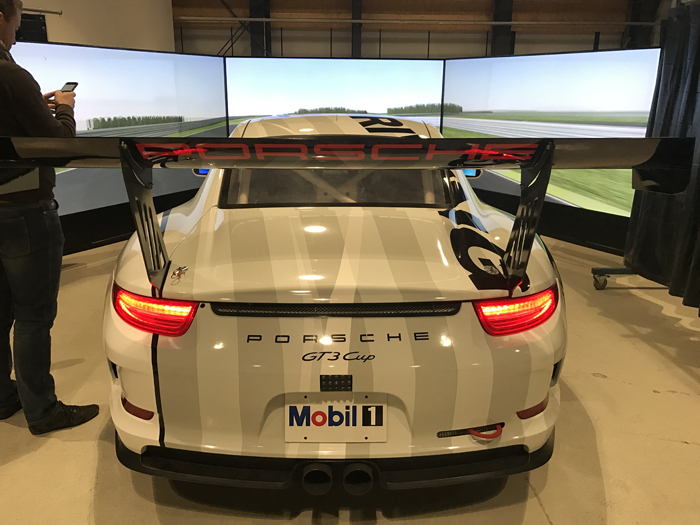 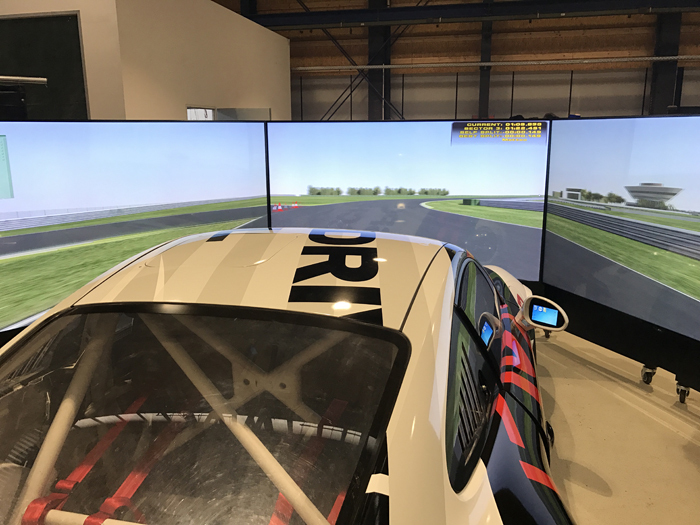 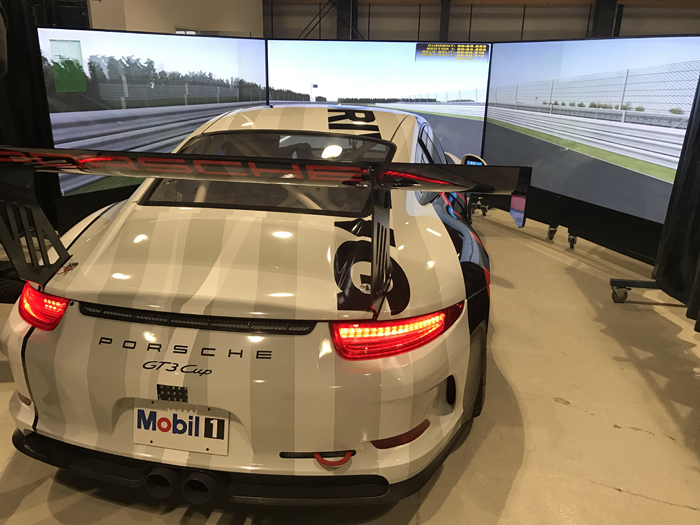 Running on the rFactor 2 platform the Z1 Dashboard software provided Porsche with the realism required for their simulator. 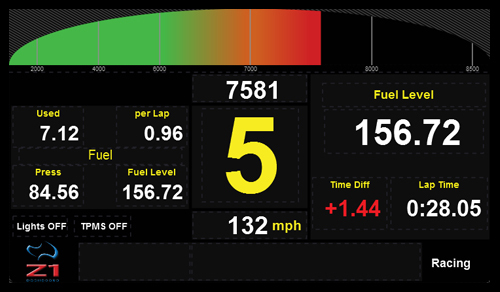 Projects like these allow us to create the most realistic dashboards around, which means you get the most realistic dashboards around. 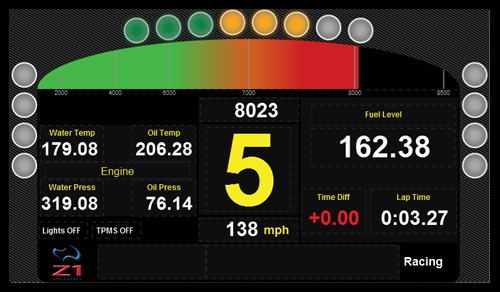 The Z1 software isn't just about the dashboards. 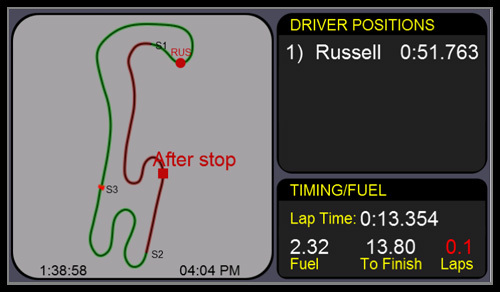 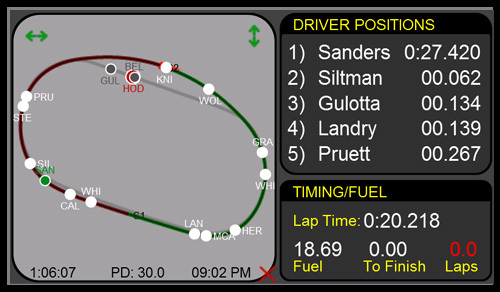 You also get track maps, race strategy, driver standings, watched driver lists, button inputs and more! 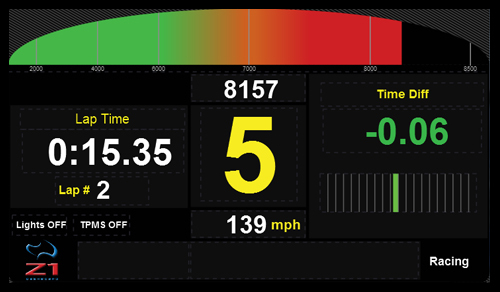 And that's just in the Z1 Dashboard. 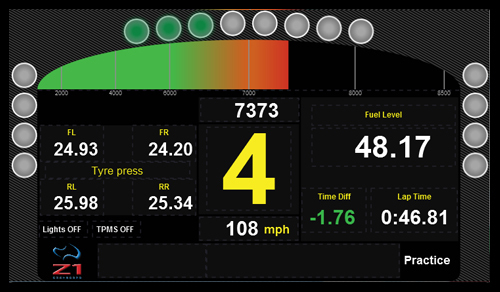 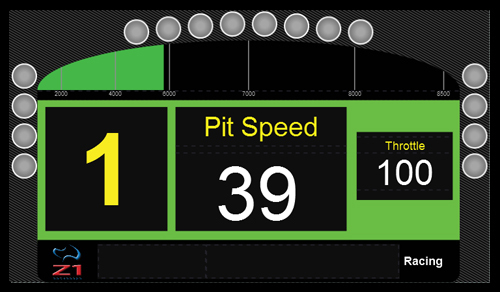 You also get the Z1 Analyzer, allowing you to compare your laps against thousands and instant advice on how to go faster! 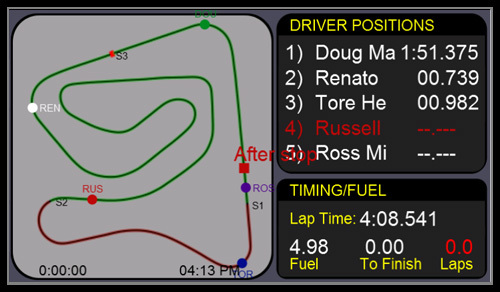 Make sure you are racing with the most complete software suite available!